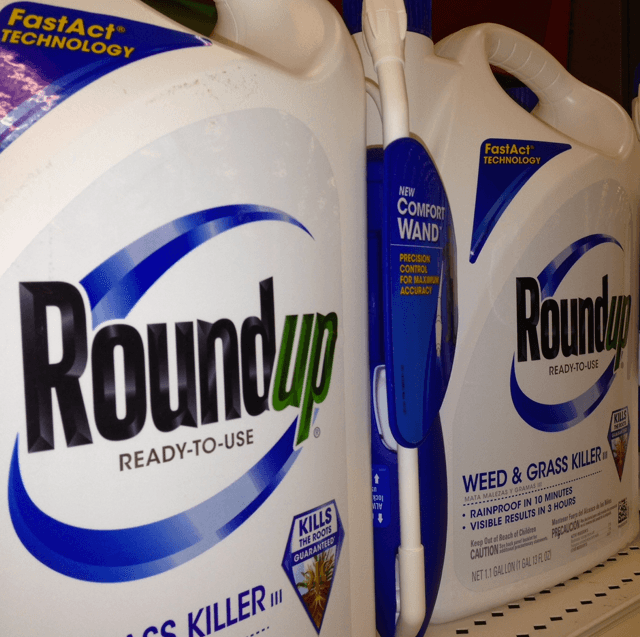 A French court cancelled the licence for one of Monsanto’s glyphosate-based weedkillers on Tuesday over safety concerns, placing an immediate ban on Roundup Pro 360 in the latest legal blow to the Bayer-owned business. Germany’s Bayer (BAYGn.DE), which bought Monsanto for $63 billion last year, faces thousands of U.S. lawsuits by people who say its Roundup and Ranger Pro products caused their cancer. A court in Lyon in southeast France ruled that the approval granted by French environment agency ANSES in 2017 for Roundup Pro 360 had failed to take into account potential health risks. Bayer, which said it disagreed with the decision and was considering its legal options, has cited regulatory rulings as well as scientific studies that found glyphosate to be safe. The firm is appealing a first U.S. court ruling that awarded $78 million in damages to a school groundskeeper from California. 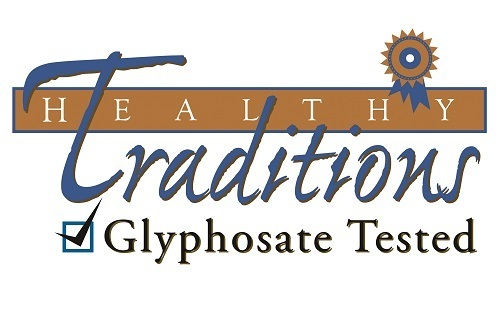 The Healthy Traditions Glyphosate-tested Program. Foods with this logo have been tested for the presence of glyphosate. How it has changed people’s lives and how it can change yours!